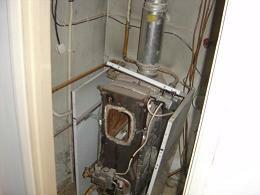 Boilers, Central Heating and Unvented systems. 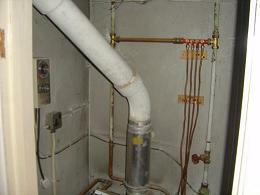 S.G.P.S can install, service and repair conventional and combination boilers. 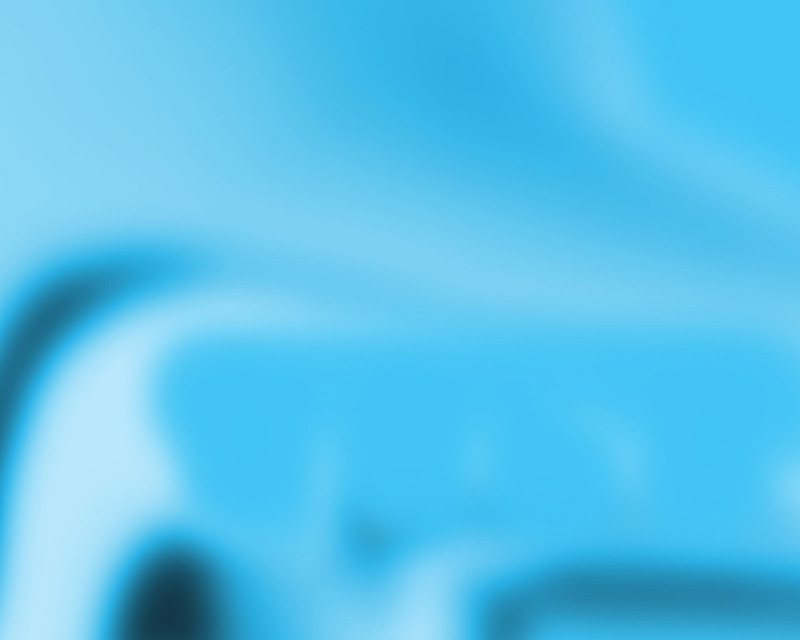 Installations can be completely from scratch or can be exchanges/upgrades to older systems. Older and inefficient systems can be swapped for modern condensing boilers, increasing efficiency and decreasing fuel consumption. 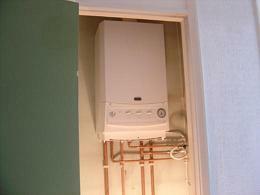 S.G.P.S are a fully accredited specialist in unvented system installations. 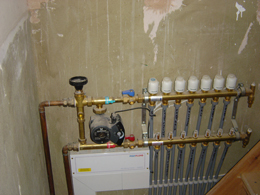 Unvented systems are becoming increasingly popular, utilising the water pressure from the cold mains, thereby giving excellent pressure and removing the need for separate shower pumps.